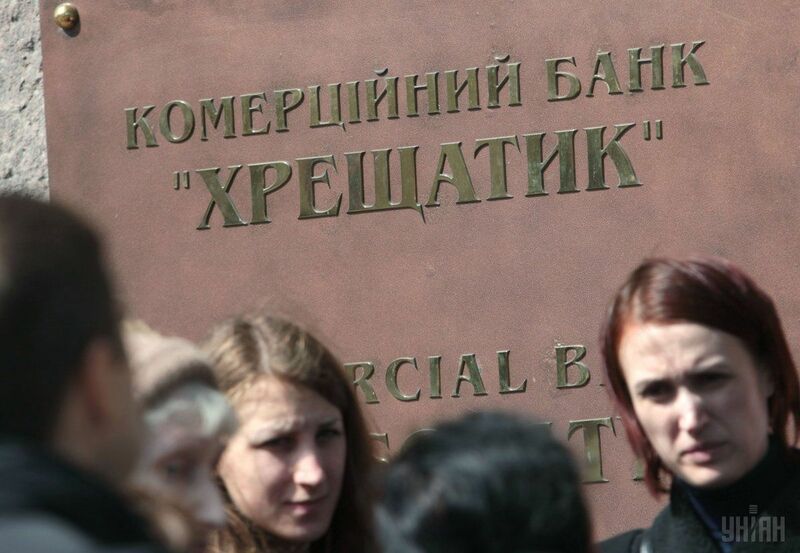 The Higher Administrative Court of Ukraine has upheld the previous court decisions claiming the Khreschatyk Bank was recognized insolvent in a wrongful manner, while this recognition has later led to the bank’s liquidation, according to the banking news portal FinClub, referring to court's ruling No. 826/6665/16 of July 20. The court stated that the National Bank of Ukraine (NBU) had prematurely and unjustifiably recognized Khreschatyk Bank insolvent. The NBU attributed the bank to the group of problematic institutions for a 180-day period on April 4, 2016, while recognizing it insolvent as early as the next day, April 5. At the same time, the NBU referred to the bank's violation of the capital adequacy standards, although before that it had allowed banks to violate it, FinClub reports. Therefore, the Higher Administrative Court decided to uphold the decision of January 19 by Kyiv's District Administrative Court and the decision of April 20 by the Kyiv Administrative Court of Appeal, which satisfied the claim of Bohdan Hawrylyshyn Charitable Foundation, ‘Lundin Energy Center’ Charitable Foundation, and Sirius-1 LLC, as well as found unlawful and abolished NBU Resolution No. 234 of April 5, 2016, on the attribution of Khreschatyk Bank to a group of insolvent financial institutions. Read alsoEmployees of Khreschatyk bank stole over UAH 81 mln of depositors’ funds - prosecutorsThe Individual Deposit Guarantee Fund stated earlier that it would appeal the decision of April 20 by the Kyiv Administrative Court of Appeal to the cassation instance, to recognize illegitimate the NBU's decision to classify Khreschatyk Bank as insolvent. UNIAN memo. The IDGF on June 6 started the process of liquidation of Kyiv's insolvent Khreschatyk Bank in accordance with the NBU decision on revocation of the banking license and liquidation of the financial institution. The provisional administration has been introduced at the bank since April 5, 2016. Khreschatyk Bank has been operating in Ukraine since 1993, being one of the twenty largest banks in terms of assets. The bank's major shareholders are Andriy Ivanov with 37%, Kyiv City State Administration with 25%, and Austrian citizen Mykola Soldatenko with 24%.